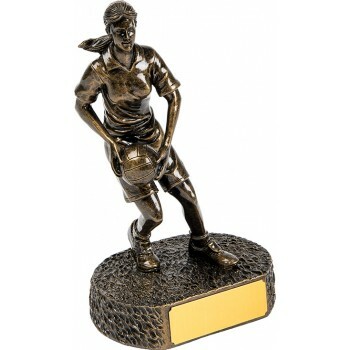 A high quality, bronze finished female footballer. 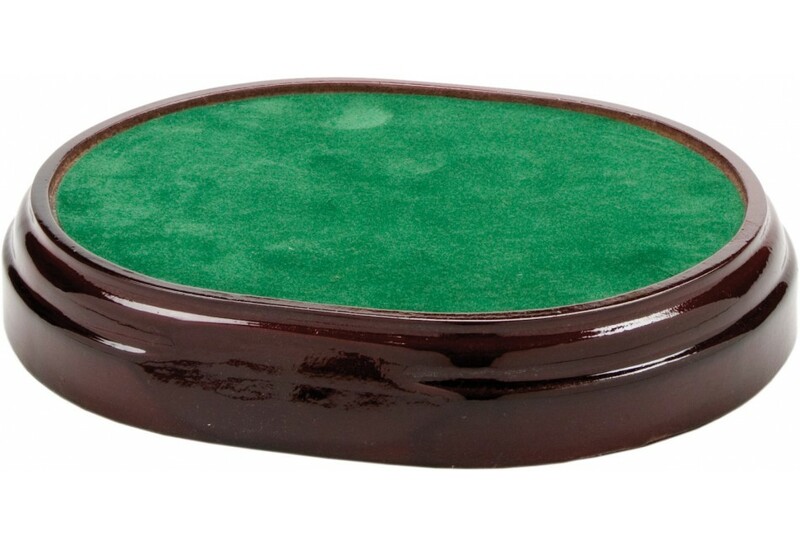 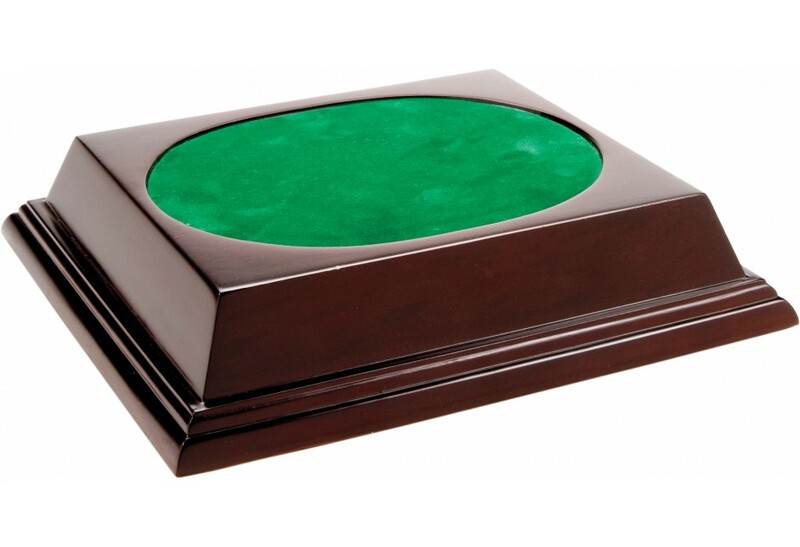 Can be mounted on a beautiful wooden base, and engraved if required. 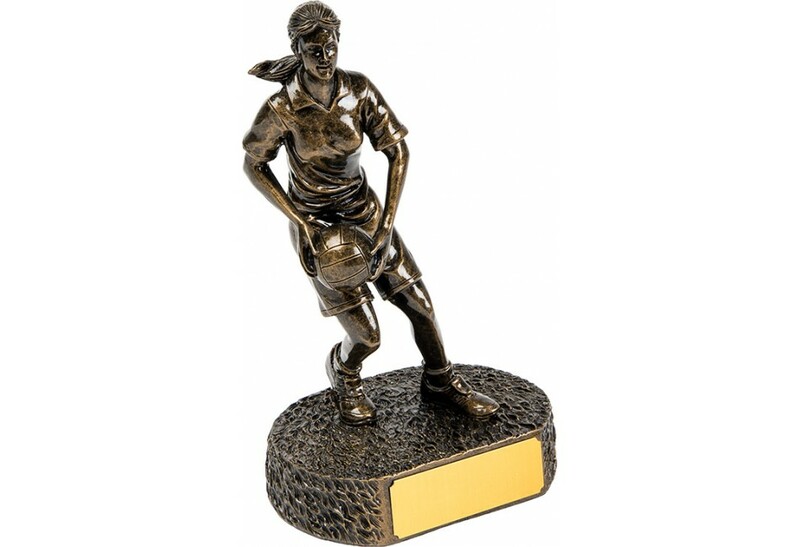 - Please note, gold engraving plate shown in image, will be replaced with a black engraving plate.